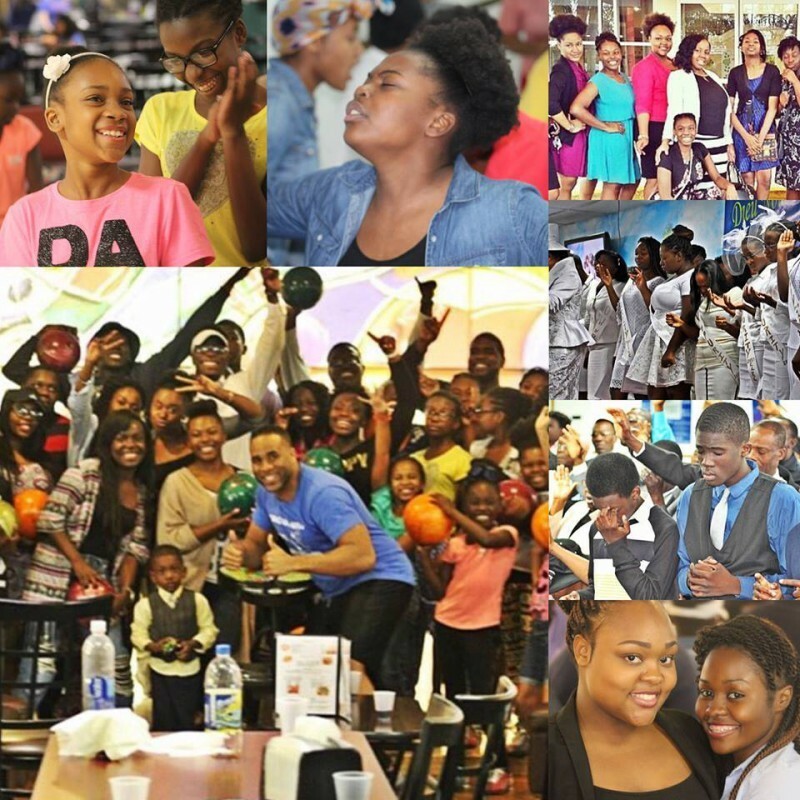 At Christian Life Restoration Center we have a vibrant Youth Ministry committed to the Spiritual Formation and embracing the love of God. The Youth Ministry is essentially the highest value in our church ministry. Our vision is help the youth become devoted disciples of Jesus Christ, developing a personal relationship with God, and being able to represent Jesus through faith and lifestyle. We provide Bible based spiritual guidance through close ministerial guidance and mentorship, Bible study, youth fellowship, mission and recreational activities that promote bonding with each other and face-to-face interaction with the community. We aim to ensure the youth have a "voice" through participation in worship services and activities that create a church of community leaders of tomorrow. Our youth group regularly participates in weekly gatherings on Sunday mornings and Wednesday nights. 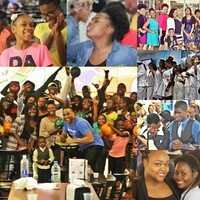 Throughout the year, the youth have opportunities to participate in retreats, youth conferences, fellowship events, tournaments, and many other fun activities. If you have a son or daughter ages 13—21, then we hope he/she will discover a strong faith and cultivate deeper friendships within our youth ministry.